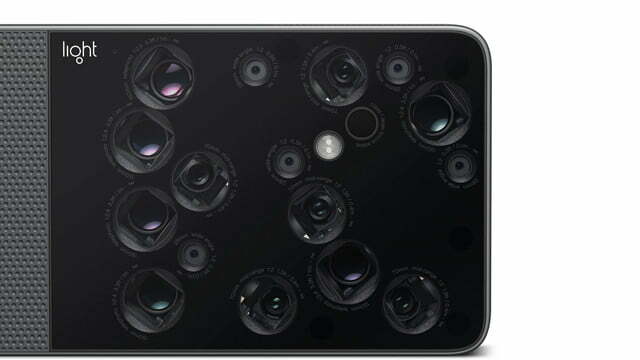 Images showing the final design of the crazy 16-lens camera from Silicon Valley-based Light have emerged ahead of the device’s July shipping date. 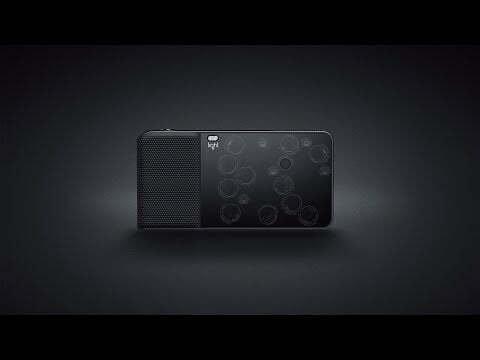 The L16 camera, which promises DSLR-quality images but in a much smaller package, first came to our attention back in 2015, and since then has received a $30 million cash injection from GV (formerly Google Ventures) to help drive its development forward. What is expected to be the launch design shows a few subtle changes in the L16’s appearance, as noted by Light Rumors. The flash, for example, has moved from above the Light logo to among the 16 lenses, which, as a consequence, sees the laser focus assist module pushed slightly to the right. It also seems that an attachment slot for a wrist strap has been added to the side where you’d hold the camera in your right hand. Additionally, the right-hand grip now sits flush with the main body of the camera while the original design appeared to have it jutting out slightly. 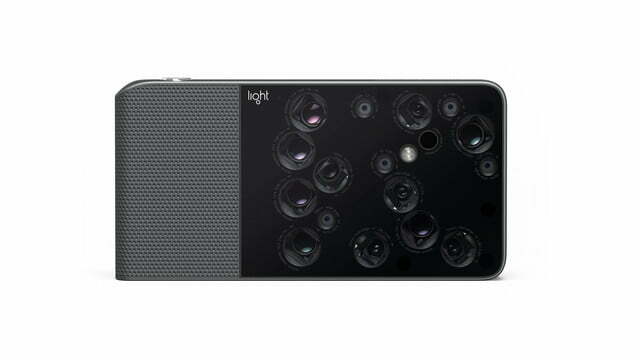 Light’s intriguing $1700 camera can shoot as wide as 28mm, and up to 150mm for tighter shots, using five 28mm modules at f/2.0, five 70mm modules at f/2.0, and six 150mm modules at f/2.4. Built-in memory of 256GB stores each 52-megapixel shot snapped with the device. 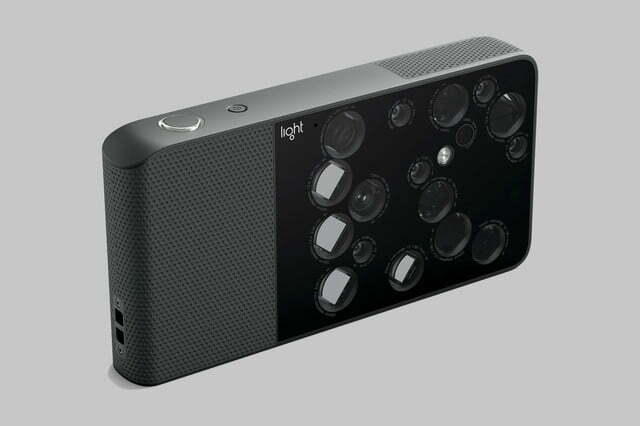 Interestingly, the L16 also lets the photographer alter the focal plane and depth of field after taking the image. While the company has been grappling with a number of technical issues connected with the L16’s ambitious design, the company has said in recent days that it’s aiming to begin shipping pre-orders to U.S.-based customers on July 14. However, it added that “given the length of our pre-order list,” it expects fulfillment of the pre-orders to take until late summer. “We hope to be accepting new L16 orders in the U.S. in late 2017,” Light said. As a camera notable for both its looks and promise, we hope to get our hands on the L16 soon after launch to discover if it really does live up to the hype.